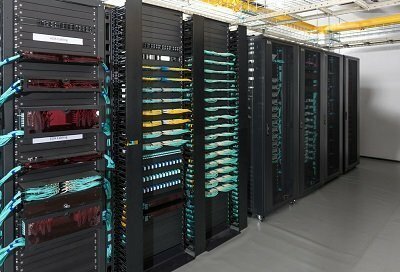 To meet the increasing high-density cabling, the server cabinet or network cabinet is often chosen as the solution, especially for enterprises from the telecommunication industry. Sometimes, it may be confusing to choose a specified type. To solve that, we will recommend a favorable choice for you: 42U network & server cabinet. 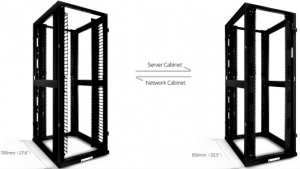 For this FS 42U network & server cabinet, just as its names shows it is a multifunctional device. It can be both used as the 42U network cabinet and the 42U server rack cabinet, which will be fully introduced in the next part. In this part, we will look through features and highlights shared by FS 42U network & server cabinet. Doors: With the arc hexagonal perforated front and rear doors (section A in Figure 1), massive ventilation for servers and network equipment can be guaranteed. Besides, equipped with removable hinge system, the split rear door will be easily removable in case of the maintenance for devices. 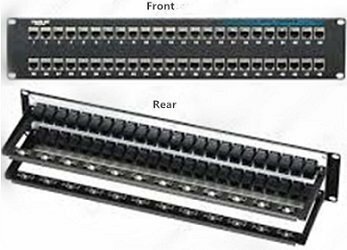 Panels: The top panel (section C in Figure 1) is made as the brush strip cable entry type for easy overhead cabling access. Still, the design can maintain proper hot aisle or cold aisle flow. As for the split side panels (section D in Figure 1), they are locking removable with half height. In that way, the size and weight can be both reduced for easier handling and access to equipment. Grounding System: For this 42U multi-use cabinet, it utilizes quick-release ground wires to ensure the entire cabinet is fully bonded. Equipment Rails: The equipment rails come with cable access holes (section B in Figure 1) and RU markers. Combined together, the designs can maintain the proper airflow within the cabinet and offer precise adjustment for the rails. Accessories: The FS 42U multifunctional cabinet provides 2 pieces of full height PDU brackets, which allows an easier integration between rack PDUs and cable managers. 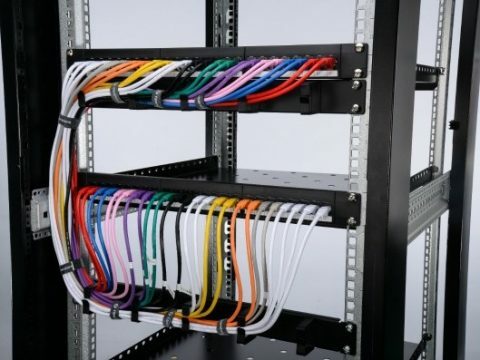 Apart from that, four pieces vertical cable managers on front rails are also offered for easily organizing and locating large cable bundles. As we mentioned in the beginning, the FS multifunctional 42U cabinet comes with two flavors. In this part, we will illustrate how it is applied in different scenarios. 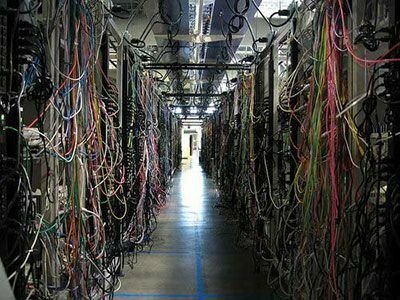 When it applies as network cabinet, the matching products are almost the same with the server rack type, except the cable managers. Just as we mentioned, the vertical cable managers have been enclosed to the FS 42U cabinet package. Therefore, you don’t need to buy vertical cable managers. To realize various networking and server applications, we tailor this multifunctional 42U network & server cabinet for you. Reading this post, you will have a comprehensive understanding of the features and functions of this FS 42U multi-use cabinet. Those are the reasons why we would strongly recommend you to have a try.